Erkang Jiang completed his Ph.D from Key Laboratory of Ion Beam Bioengineering, Institute of Plasma Physics,Chinese Academy of Sciences. He is a lecturer in School of Life Sciences, Anhui Agriculture University, People’s Republic of China. 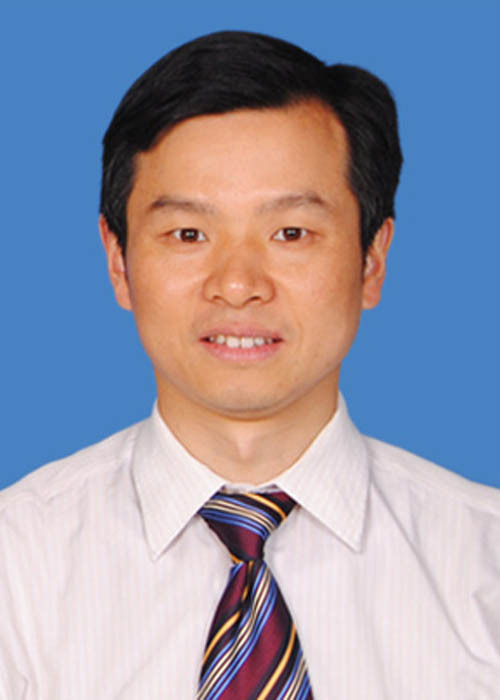 He also worked as a Postdoctoral fellow in School of Life Sciences, Mentor, Professor Qinghua Shi, University of Science and Technology of China.